If your soil is below the ideal pH zone and has turned sour, the calcium carbonate in lime can help neutralize your soil’s acidity. Growing conditions can be dramatically improved by reducing soil acidity with lime applications. Attaining a soil pH reading of 7.0 (neutral) is ideal. Made of limestone or chalk, lime’s main component is calcium carbonate. It adds calcium and magnesium to the soil. The nutrients are important to preserve a lawn’s color and lushness, and they mitigate damage caused by drought, heat, or high traffic. Also, lime helps your lawn by providing nourishment to beneficial bacteria in soil. It is most effective for this purpose when combined with compost. If you have a healthy, vibrantly green lawn, chances are it doesn’t require lime. If your lawn, on the other hand, isn’t as lush as you’d like, testing your soil is the first step before heading to the store for lime. DIY-savvy gardeners can pick up a testing kit at their local nursery or garden-supply store. You can also call the professionals at Green Lawn Fertilizing for assistance in testing your soil’s pH levels. Our friendly lawncare professionals are here to answer any questions you have about testing your soil or lime applications. 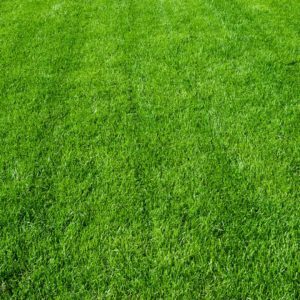 Contact us at 888-581-5296, and we’ll help you with anything from soil testing to application to give you the healthy green lawn you want.